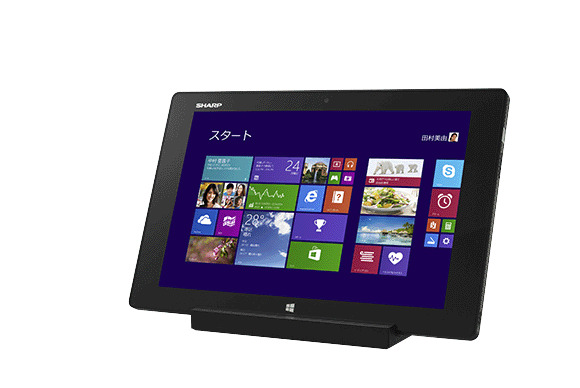 It's hard to believe that not a single Windows 8 tablet has matched the screen resolution of Apple's iPad, but Sharp plans to change that with its Mebius Pad. The Mebius Pad has a 10.1-inch, 2560-by-1600 resolution display, for an eye-popping density of 299 pixels per inch, Engadget reports. That makes it a little sharper than the 9.7-inch iPad (264 ppi), and it's the first 10-inch Windows 8 tablet to come with greater than a 1080p resolution screen. The 16:10 aspect ratio is also somewhat of a rarity for Windows tablets, particularly ones with larger-than-8-inch displays. Most Windows tablets, including Microsoft's Surface, use a 16:9 aspect ratio, making them somewhat narrower in portrait mode and shorter in landscape mode. The added roominess of the 16:10 display is a welcome change. 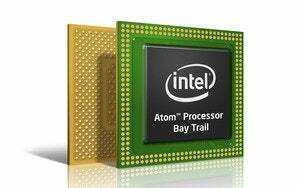 Intel's Bay Trail processor plays a big role, as the new low-power chip can support much higher resolutions than last year's Clover Trail chips. The Mebius Pad will ship with quad-core Z3370 Bay Trail chip, but other specs are unknown at this time. As for features beyond the eye candy, the Mebius Pad is waterproof and dustproof, and it has optional stylus support. It also comes with a free version of Microsoft's Office software. It's unclear whether the Mebius Pad will ever be sold outside of Japan, where it's due to launch in 2014, but there's a good chance that other tablet makers will follow along with their own high-resolution tablets in due time. 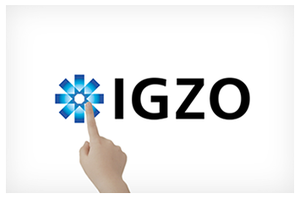 They may even end up using Sharp's IGZO display technology, which promises solid battery life even at high resolutions. On that note, Sharp says that it's been sending out samples of a 15.6-inch IGZO panel with a whopping 3840-by-2160 resolution, paving the way for larger “Retina Display” MacBooks and ultra-high-res Windows laptops. Rumors have long hinted at a Retina Display iPad Mini using IGZO technology. So even if you never see a Mebius Pad, take heart in knowing that the pixel is continuing is march toward obscurity.